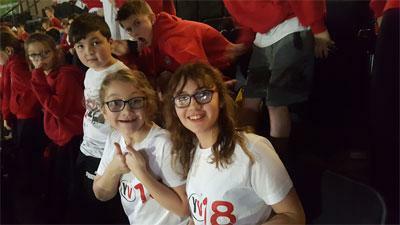 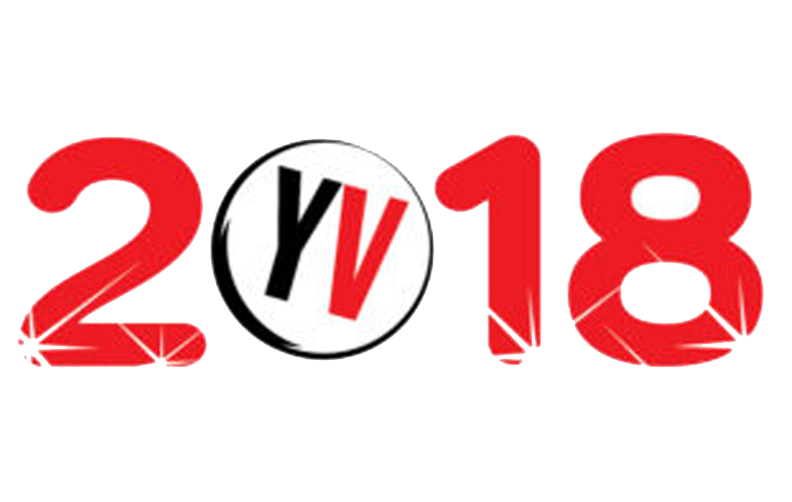 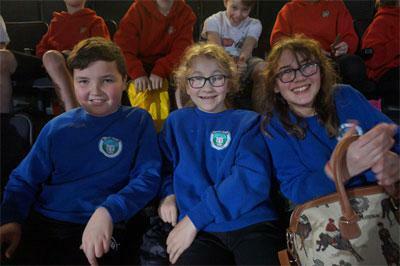 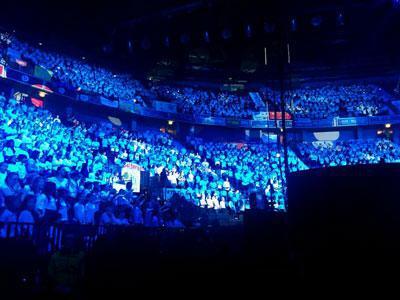 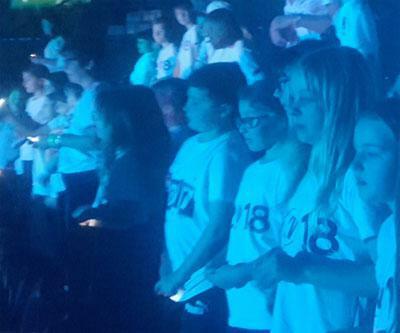 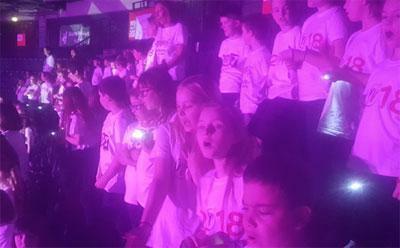 On 22nd January three children from Asby Endowed School choir were lucky enough to take part in young voices in Manchester Arena. 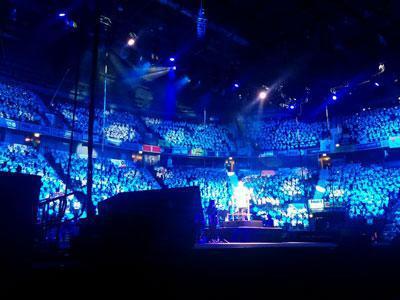 After months of practice we were delighted to perform alongside 5,000 children as a single choir to a sold-out audience of family and friends. 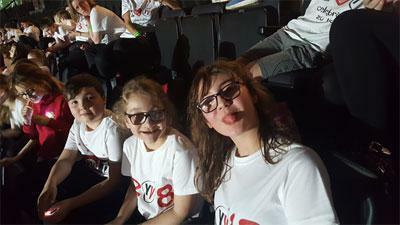 We enjoyed performing alongside stars such as Natalie Williams, Alfie Sheard, Urban Strides and M4GNETS.